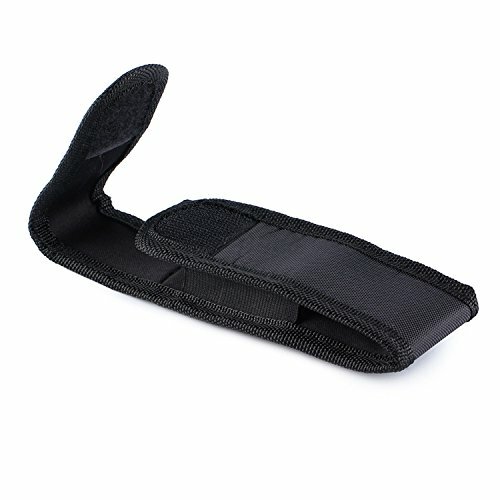 Product prices and availability are accurate as of 2019-04-23 11:35:09 UTC and are subject to change. Any price and availability information displayed on http://www.amazon.com/ at the time of purchase will apply to the purchase of this product. 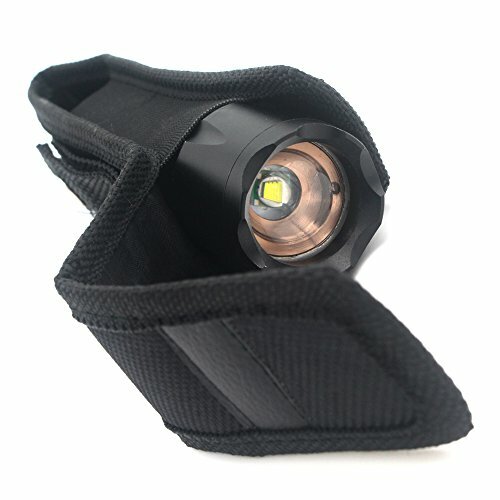 designed flashlight&battery pouch for 5"- 7" flashlight such as UC30 UC35 E35 G2X 6P 6PX E2L 501B 502B TZ20 etc. 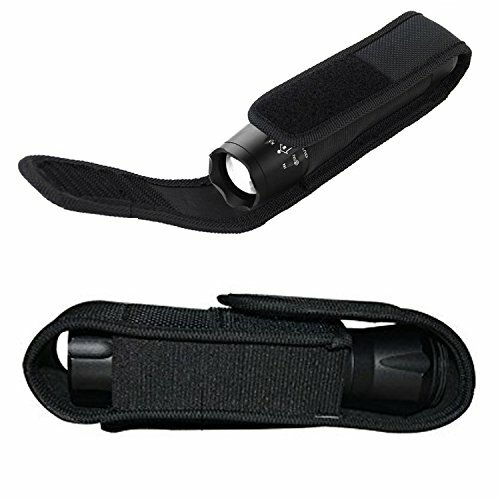 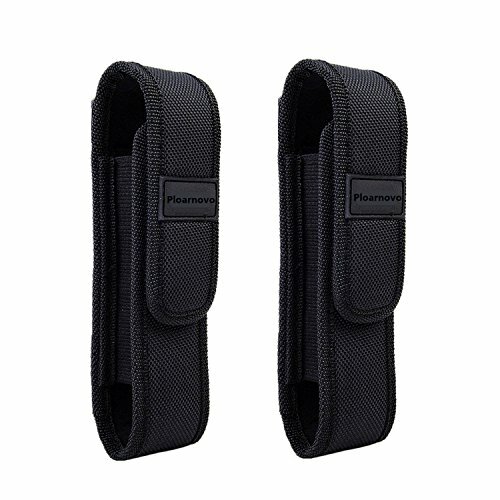 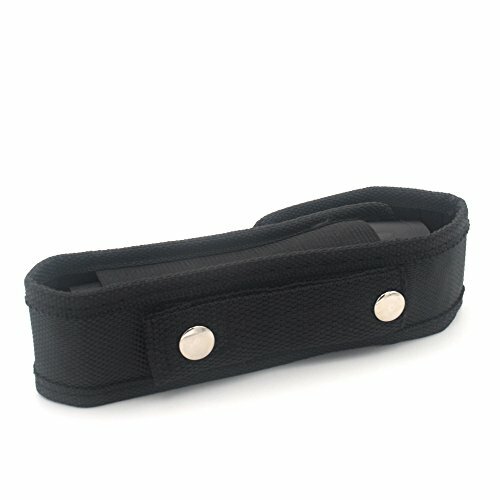 Fits Flashlights up to 6 ½" Long and 2" Wide Belt Loop Attaches to Belts up to 2 ½" Wide Long Retention Flap with Velcro Closure Adjustable length: 5"- 7", fits for 18650 or double cr123A flashlights. 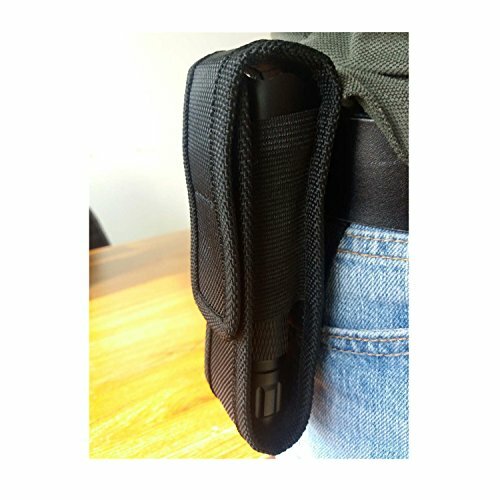 And the sides of the pouch are elastic so it could fit about most sizes of light or other outdoor items.